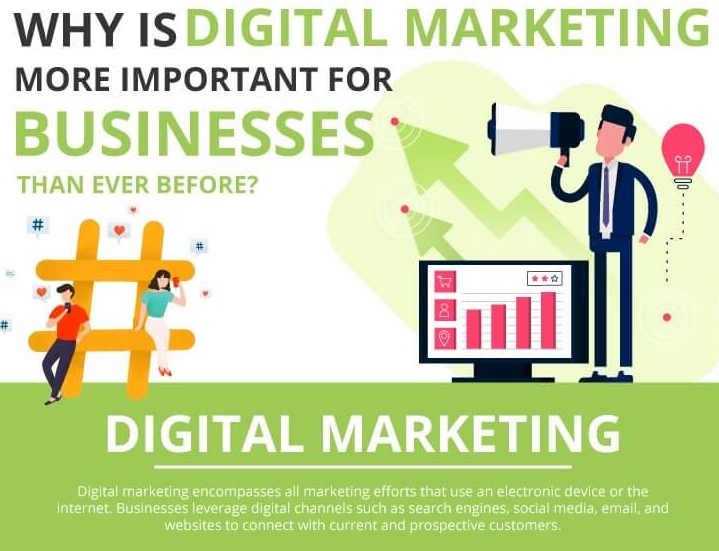 Simply put, digital marketing refers to marketing that utilises electronic devices and/or the internet. Since we are all using our phones and gadgets more than ever, this is a key marketing strategy that businesses cannot afford to ignore. Email, social media, search engines and websites are all key components of any successful marketing plan. 90% – The percentage of people who haven’t yet made up their mind about a product when they begin their online search. $25.1 Billion – The estimated annual spend on online marketing automation tools by 2023. SEO – Search Engine Optimisation refers to a series of practices that are designed to help Google recommend your site to searchers. This includes the addition of keywords, headings and design features that Google’s algorithm prefers. With Google responsible for 94% of all total organic traffic, this is a strategy that you need to be focusing on in a big way. PPC – Pay Per Click refers to a model of internet marketing in which advertisers pay a specific fee every time one of their adverts is clicked. 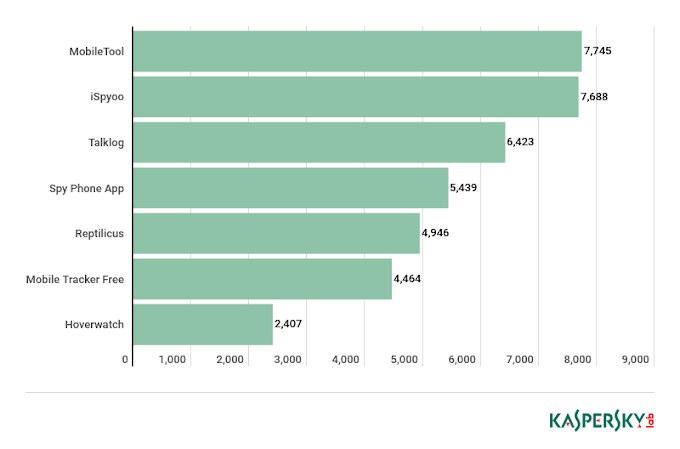 Google’s Adwords programme is the most notable PPC provider. A staggering 64.6% of people click on Google ads when they are searching for a specific product to purchase. Content Marketing – Content marketing is a strategic approach in which businesses publish and promote valuable and useful content in the hopes that it will bring users to their site. By providing genuinely useful materials, you position your brand or business as a trusted expert in the field. 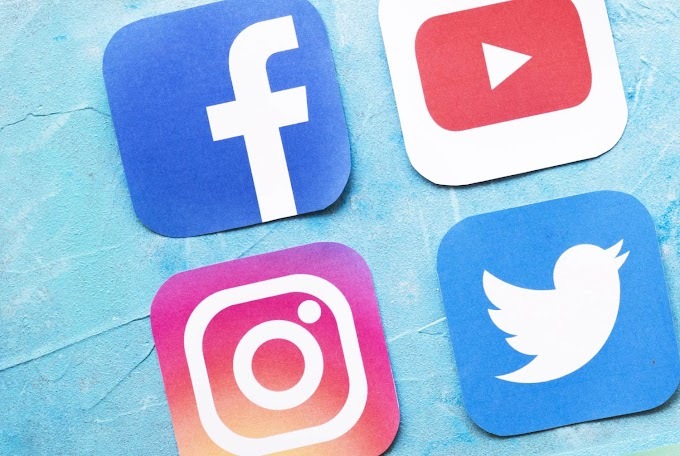 Social Media – Social media platforms, including Facebook, Twitter, LinkedIn and Instagram, are used by billions of people around the globe, and are effective platforms on which to build brand loyalty and reach new customers. For Facebook alone, 76% of adults online report using this platform on a daily basis. Video Marketing – Video marketing uses short, engaging videos to capture potential customers’ attention and build rapport. Product videos can increase sales by up to 144%! A full 75% of millennials report watching videos on social media on a daily basis, and so this is an online marketing strategy that is predicted to increase over time. Email marketing – Emails are the most time honoured way of reaching clients on the internet, but this strategy is still very much current and effective. Gmail alone has more than 1 billion active users around the globe, and harnessing the power of email results in increased sales and engagement. Effectively written emails are able to turn one-time buyers into brand ambassadors and repeat clientele.